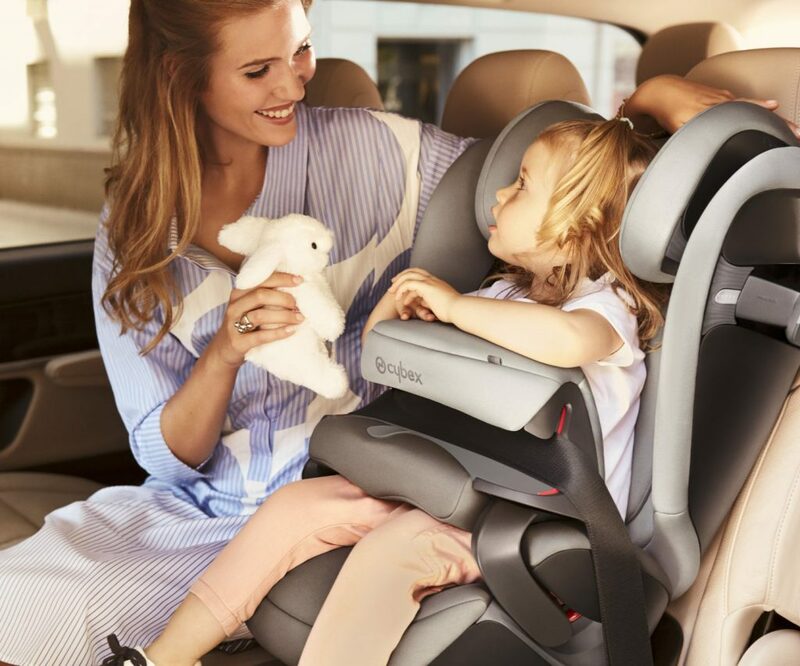 If you’ve ever found yourself baffled by Britain’s child car seat laws, you can at least take some consolation from the fact that you’re far from alone. 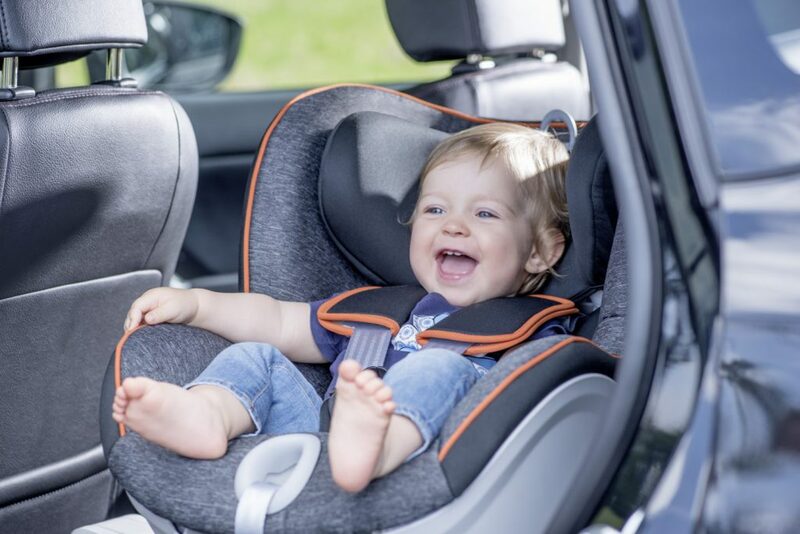 According to one survey carried out by Confused.com in March 2018, more than a quarter (26%) of parents surveyed admitted to finding the rules on child car seats unclear. Indeed, shockingly, 28% of respondents even admitted that that they had driven while their child was not in a suitable car seat – not only putting their child at risk, but leaving themselves open to substantial fines. It is essential that all parents are aware of what child car seat laws in the UK actually dictate. To help clear things up, we’ve put together a quick and easy guide to making sense of child car seat rules in the UK. What is the law on booster seats? A change was made to booster seat laws in March 2017, introducing new restrictions on the use of backless booster seats as a result of safety concerns. Prior to that date, children weighing as little as 15kg could be seated in backless booster seats. Backless booster seats designed after March 1st 2017 are only approved for children taller than 125cm and weighing over 22kg. 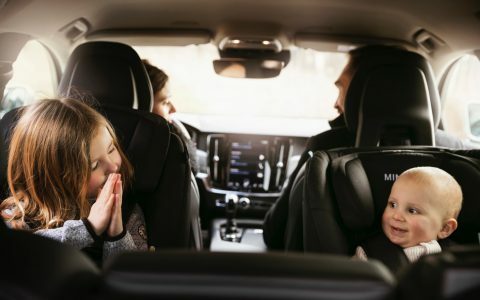 However – and somewhat confusingly – this change only applies to new booster seats which came newly to market beyond that date, with the old rules still applicable to those seats manufactured before it. When can a child be moved to a standard seat and seatbelt? Children must be seated in a child car seat which is adequate for their age, height and weight until they reach the age of 12 or a height of 135cm (4ft 5in) – whichever comes first – following which they can be seated on a standard car seat and use an adult seatbelt. Child Car Seat Law Exceptions – When can a child travel without a car seat? Children aged three and over (until the age of 12 or when they are 135cm tall), can travel in a back seat without a child car seat and without a seatbelt if the vehicle doesn’t have one as long as the journey is necessary and a short distance. When travelling in a taxi or minicab. When travelling in a minibus, coach or van. If the journey is unexpected, for example an emergency. If there is no room for a third child car seat. Where a taxi (or minicab) driver does not provide the correct child car seat, children may travel without one, so long as they travel on the rear seat of the vehicle. Children aged three and over must wear an adult seatbelt, while those aged under three may travel without one. Coach and minibus operators are not legally required to provide child car seats, so if you want to ensure your child travels in one, you’ll need to supply it yourself. Children travelling in minibuses where neither a car seat nor an adult seatbelt are available must be seated in the rear seats of the vehicle. However, children aged three or over must use either an adult seatbelt or be seated in an appropriate child car seat where these are available. Children are, however, permitted to travel on a coach without a child car seat or a seatbelt if these are unavailable. Children aged three and over may also travel in the rear without a seatbelt, but only if the vehicle is not equipped with one, and provided that the journey being undertaken is necessary, unexpected and over a short distance. Children aged three and under cannot be taken on an unexpected journey in a vehicle without the correct child car seat, unless it’s a licensed taxi or minicab and the child travels on a rear seat without a seatbelt. What criteria should be followed when choosing a child car seat? Car seats must be approved under R129 (for height-based car seats, also known as i-Size) or ECE 44/03 or ECE 44/04 (for weight-based car seats). Car seats will be labelled to signify which standard they meet, so check carefully. Car seats must also be appropriate for the child’s weight and/or size (or height, for i-Size seats). 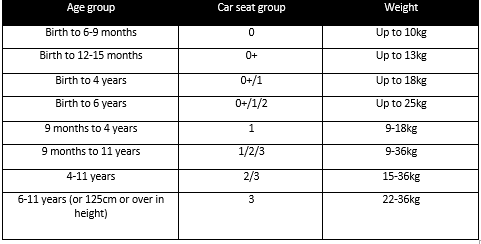 Weight-based car seats are categorised into several different groups: see, for instance, Group 0+/1, Group 1/2/3, and Group 1. Car Seats must be fitted properly according to the manufacturer’s instructions. Height-based (i-Size) child car seats must be rear-facing for children under 15 months, though children can be seated in forward-facing car seats once over this age. Weight-based car seats are available in a range of different groups; some children may be suited to car seats in more than one group. As noted in the previous section, drivers, where appropriate, must ensure that any children are seated adequately according to their age and size. While some group 0+/1 (ECE R44.04) seats can be turned forward facing from 9kg, it is generally recommended that all children are sat rear-facing until at least 15 months old which is the case for R129 seats. Group 0 car seats are similar to carrycots and 0+ are rear-facing, while those in groups 1-3 are forward facing (high-backed booster seats come under group 2/3, and new booster cushions, since February 2017, are in group 3). Combination seats (groups 0+/1 and 0+/1/2) can usually face either forwards or backwards. As i-Size seats use the Isofix system, the risk of not fitting them properly is lower than with other car seats. What do you do if there is no room for a third child seat? If there’s insufficient room for a child car seat in the rear of the vehicle and the child is under three years old, they can travel in the front but only so long as they are in a suitable car seat, which in turn must be securely fitted. You must also check the vehicle handbook to ensure the vehicle manufacture states a child can go in the front of the car. Children aged three or older can sit in the back using an adult seat belt. Rear-facing child car seats must never be placed in front of an active passenger airbag, and must not be fitted in rear-facing seats. For children with disabilities, all the same rules generally apply, although they are also able to use a specially-designed disabled person’s seat belt or restraint. A doctor may also approve an exemption certificate for a disabled child if their condition makes them unable to use a seat belt or restraint. Here at Uber Kids, we make it our mission to help you find the right car seat for your child. Take a closer look at our extensive range of high-quality child car seats from a huge variety of top brands today. For further information, read our Beginner’s Guide to Child Car Seats: see part 1 (first stage), part 2 (second stage) and part 3 (booster seats).